Nanette is a Melbourne based makeup artist with years of experience in bridal and fashion makeup. She has earn her reputation through accredited course and international makeup competitions. She first introduced to a makeup brush at the age of 10 and since then decided to pursue makeup artistry after completing her graphic design degree in Melbourne.Her professionalism and friendly manner make everyone feel comfortable and relaxed. 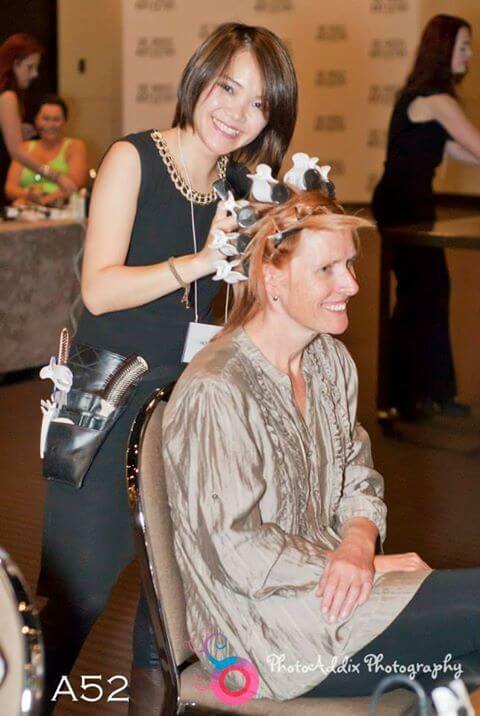 She ensures all clients are happy and satisfied with a look they will love. 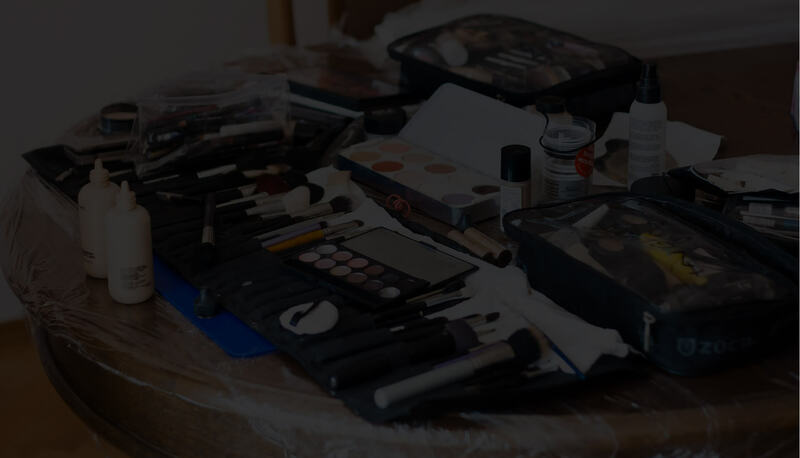 Bridal Make-up, SFX (Special Effects Make-up service) Catwalk Fashion Make-up, Party Make-up, Hair styling, Prosthetic Make-up,Theatre Make-up, Film & TV make-up service, Face painting. 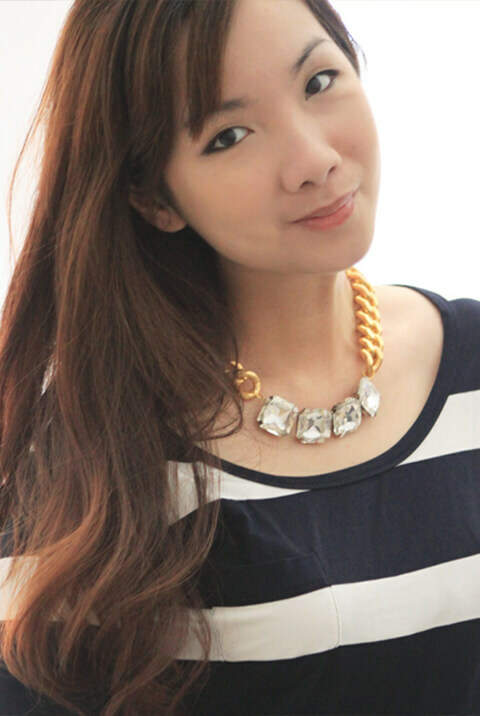 Make-up & Hair Artist from Taipei, Taiwan. Studied in Specialist Make-up Design & Service in Swinburne University of Technology.